What kind of renewable heating does the RHI cover? What types of heating aren’t covered? Have you ever heard of the renewable heat incentive? This guide will let you know everything you need to know about the renewable heat incentive, including what it is and what you could earn. This is a government scheme that encourages homeowners in England, Scotland and Wales to install renewable heating technology, and lower their carbon footprints. 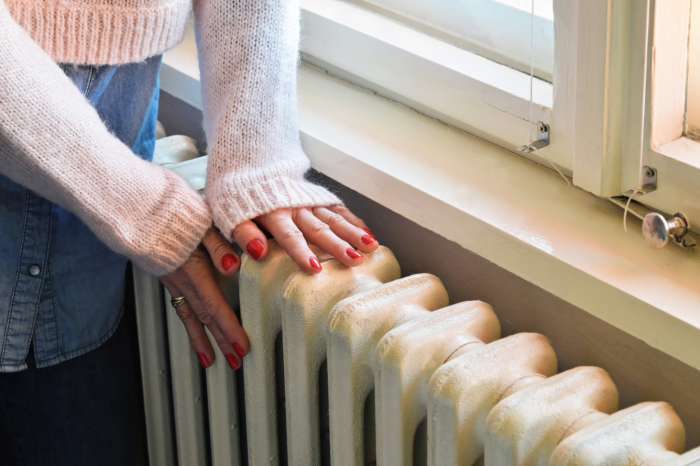 Launched in 2014, the scheme means that as long as you install an available heating system and stick to their rules, you could be paid a cash sum each quarter as a renewable energy incentive. The UK government claims that it’s the first of its kind, and expects that the RHI scheme will contribute towards their mission to have 12% of all heating come from renewable sources by 2020. Ofgem administers elements of the scheme, while the BEIS makes the critical policy decisions. Let’s take a look at what kinds of renewable heating the renewable heat incentive covers. So what types of renewable heating are eligible under the RHI scheme? Now that we know which type of heating is covered, which ones aren’t? So, if you’re interested in possibly investing in renewable heating, one of the main things to consider are the costs associated with the RHI and what you could earn from it. To start with, how much do these renewable heating sources cost? You’ll be looking at a price range between £4,000 for solar water heating, up to around £18,000 for a ground source heat pump. However, after a few years, most customers will see a fall in their heating costs. If you add your RHI payments over the seven years as well, you should find yourself quickly making back the money you spent. Take a quick look at the table below to see what kinds of prices your energy might be costing you right now, compared to the payments you could be receiving from the renewable energy initiative. You can use the domestic RHI payment calculator to find out how much you could be earning. If you want to apply for the renewable energy initiative potentially, this is the eligibility criteria. Do you fit within the eligibility criteria? Let’s find out how you can apply. Keep in mind that you need to apply for the renewable heating initiative within a year after commissioning your renewable energy source. To apply, this is what you will need. In some instances, you may have to install a meter to determine what the heating output of one of your renewable heating sources are. You can buy a metering and monitoring service package from your installer when you install a new renewable system, which can provide you with peace of mind that your heating source is working just as it should be. This can help to improve the performance of your system where possible and help to diagnose issues when they occur. Do you want to make a switch to renewable energy?